When it comes to giving new apps a try, I’m a pretty easy sell. I’ll download almost any app from the App Store someone has convinced me has a use and give it a test drive. However, once that test drive is over I’m not good at taking the time to delete the apps that don’t quite make the cut. The result? My phone is pretty loaded with stuff. To get to the apps on your phone go into the Settings menu and then select “General” followed by “iPhone Storage.” When you do, your device will list all of the apps you currently have installed on your device with the largest of those listed first. If you scroll down, you’ll see a “Last Used” date below each app that lists the last time you opened it. If it’s been a few months, it might be time to part ways with it. If you tap on the app on the list you’ll be given two options: Offload app and Delete app. 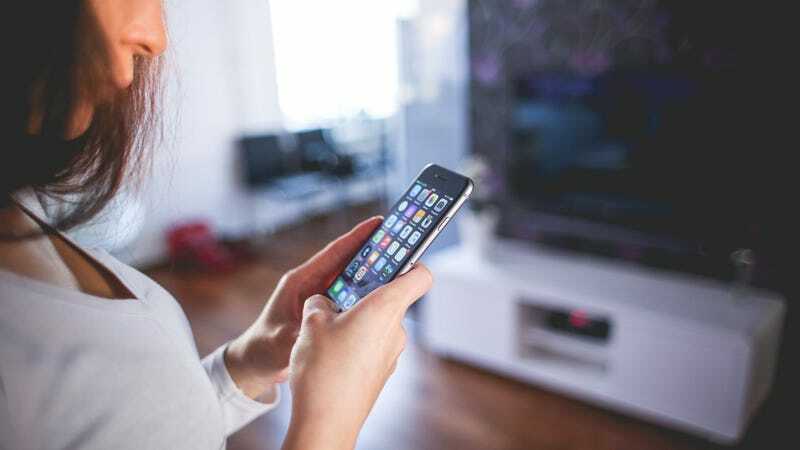 If you choose to Offload it will remove the app from your device but preserve the data you have associated with it, that way if you decide to download it again later on, you’ll be able to pick up where you left off. If you choose to delete, then all the app’s data will go along with it. 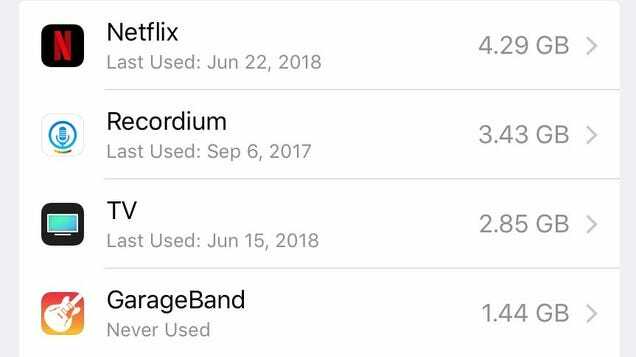 If you’re routinely running out of space on your device, I also recommend enabling the “Offload Unused Apps” feature found on the iPhone Storage page. With that, your phone will handle offloading apps you’re not using on its own, so you don’t have to.